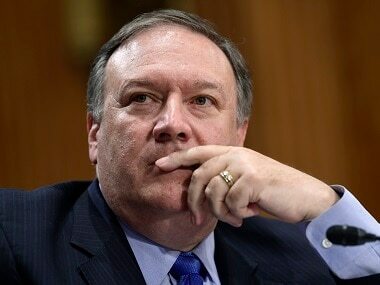 The US State Department said on Wednesday that the encounter between Secretary of State Mike Pompeo and top North Korean official Kim Yong-chol, initially scheduled for Thursday, had been shelved for "a later date". 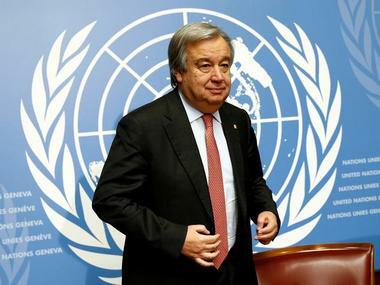 No further explanation was given, but Pyongyang is demanding sanctions imposed on it over its weapons programmes are eased, while Washington insists they should stay in place until it denuclearises. 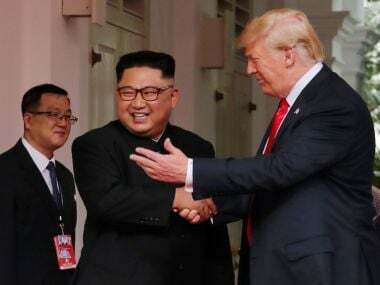 The talks between President Donald Trump's top diplomat and the North Korean delegation, which had been due on Thursday, "will now take place at a later date," State Department spokeswoman Heather Nauert said. "We will reconvene when our respective schedules permit," she added in a statement. 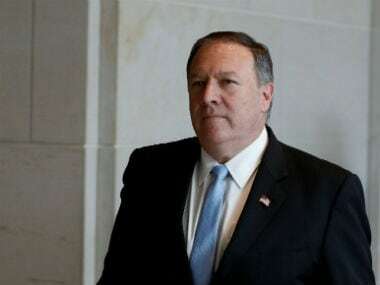 Pompeo and Kim Yong-chol, a senior aide of North Korean leader Kim Jong Un, will “discuss making progress on all four pillars of the Singapore Summit joint statement, including achieving the final, fully verified denuclearization” of North Korea, the State Department said in a statement on Monday. 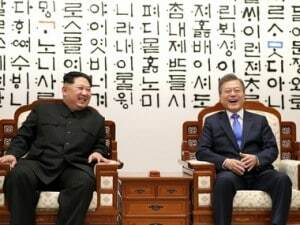 Pyongyang apparently wants to first achieve an official end to the seven-decade state of war with South Korea, while Washington wants to start immediately on the long process of denuclearization. 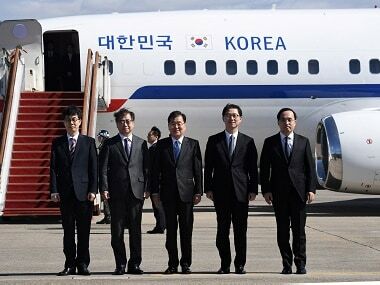 South Korea on Thursday urged North Korea to fulfill the agreements reached during the inter-Korean summit and to resume talks a day after Pyongyang cancelled a high-level meeting with Seoul and said it was reconsidering its participation in the upcoming summit with the US. 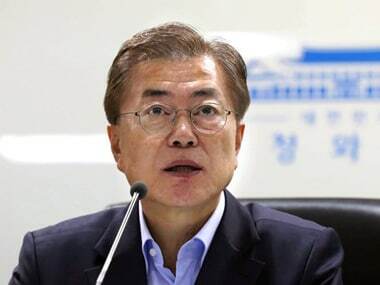 South Korean president Moon Jae-in's top security advisor voiced the dialogue must not get in the way of international sanctions against the communist state.